Metal, 2 foot long, street sign. Embossed, raised lettering. 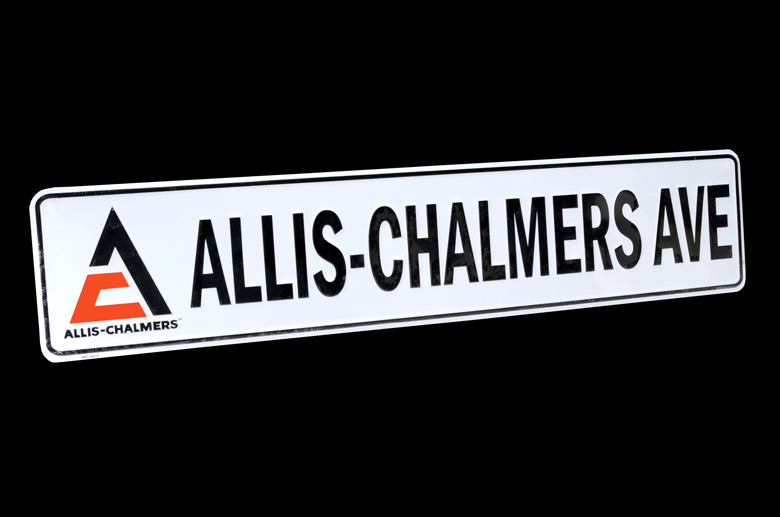 Perfect for the Allis-Chalmers enthusiast.